New and Used Endoscopy Equipment is for Sale at The Dr’s Toy Store. 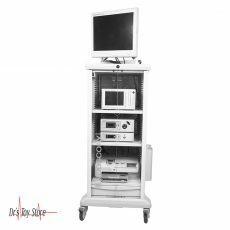 Buy Endoscopes and other Equipment now for the Best Prices today! 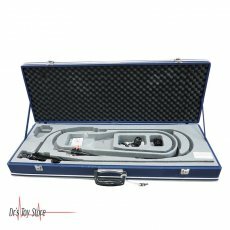 Endoscopy is a procedure whereby specialized instruments called endoscopes are used by the physician in order to visualize and perform an operation on the body’s internal organs and vessels. Endoscopy has been found to allow the surgeons to see problems in the body absent major cuts. During endoscopy, an endoscope is inserted by the surgeon via a small cut or opening in the body, such as the mouth. 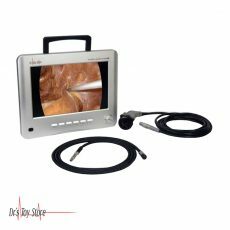 The endoscope is a flexible tube which has a camera attached to it which allows the doctor to see. 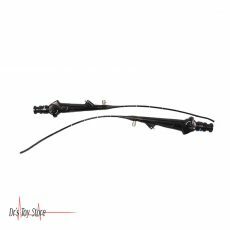 The doctor can also make use of forceps and scissors on the endoscope to operate or remove tissue for biopsy. 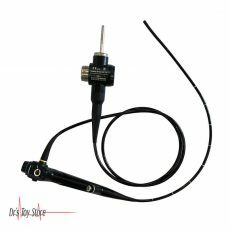 During endoscopy, a physician inserts a tool called an endoscope to the body of a person. 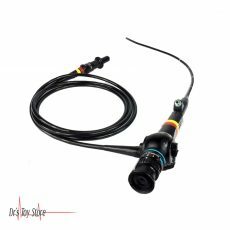 Majority of the endoscopes are thin tubes with a strong light and a tiny camera at the end. 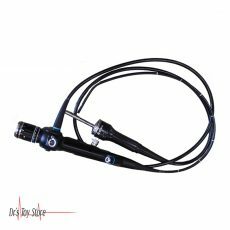 Endoscopes are of different types. 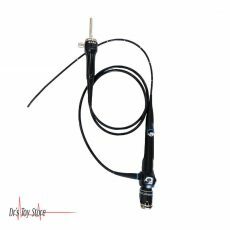 The length and flexibility of the endoscope depend on the part of the body that the doctor needs to see. 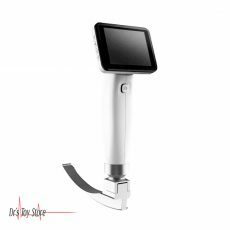 For example, an endoscope that helps a doctor to look at the joints is often rigid. On the other hand, endoscopes that are used to view the inner part of the colon are known to be flexible. 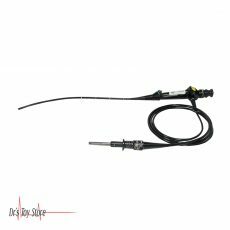 One of the two main endoscope cables transmits light from a bright lamp in the operating room to the body, which then illuminates the cavity where the endoscope is inserted. The light is discharged over the cable walls into the cavity of the patient. A sick or injured part of the patient’s body is illuminated by the light that shines in. the light which is reflected from the body part travels back up a separate fiber-optic cable, which bounces off the wall of the glass as it goes. 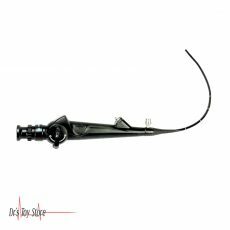 The light then shines back into the eyepiece of the doctor in order to see what is happening inside the patient’s body. Most of the times, the fiber-optic cable is directed into a video camera (showing what’s happening on a TV monitor) or a CCD (which can capture images as a digital camera or transfer them to a computer for different types of image enhancement). 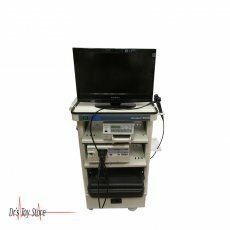 Where Endoscopy Equipment is Used? 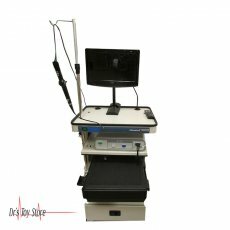 Healthcare providers use these devices to test any several different parts of the human body. 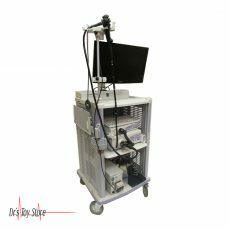 Endoscopy Equipment has progressed in recent years, allowing some form of surgery to be performed with a modified endoscope; this makes the operation less invasive. Procedures such as removing the gallbladder, sealing and tying the fallopian tubes and removing small tumors from the gastrointestinal tract and lung tumors are now commonplace. 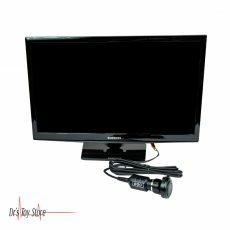 Below is a list of the Best Endoscopy brands that are available for purchase at Dr’s Toy Store.